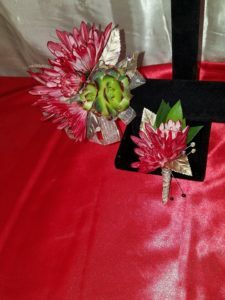 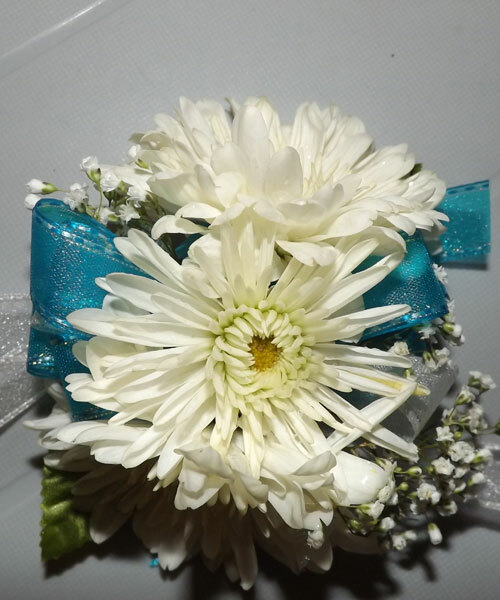 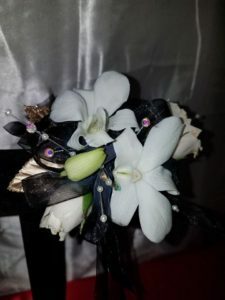 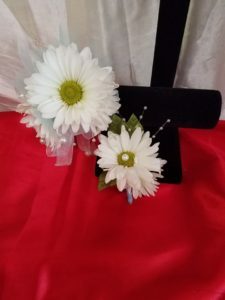 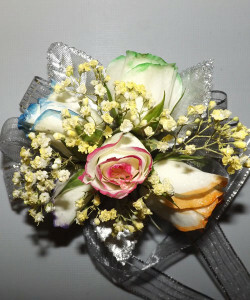 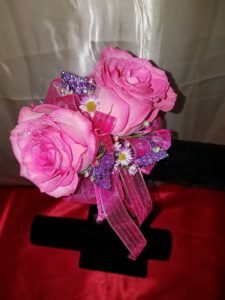 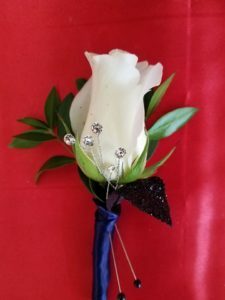 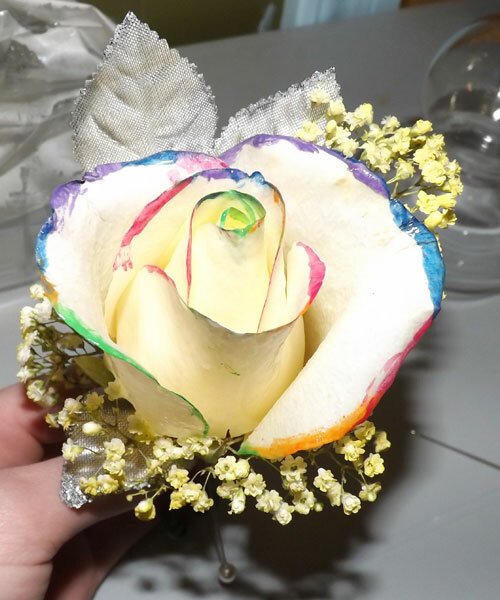 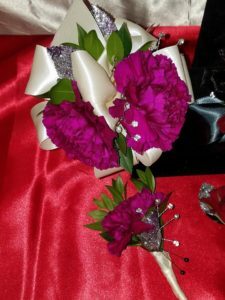 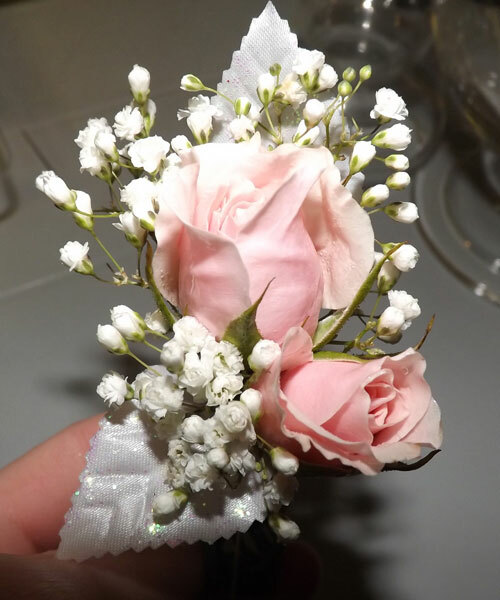 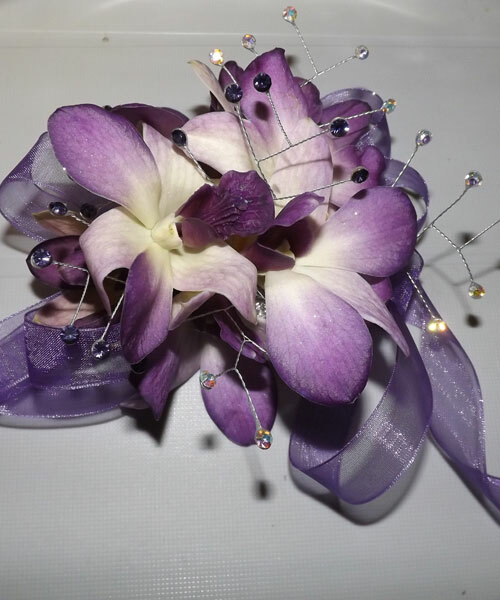 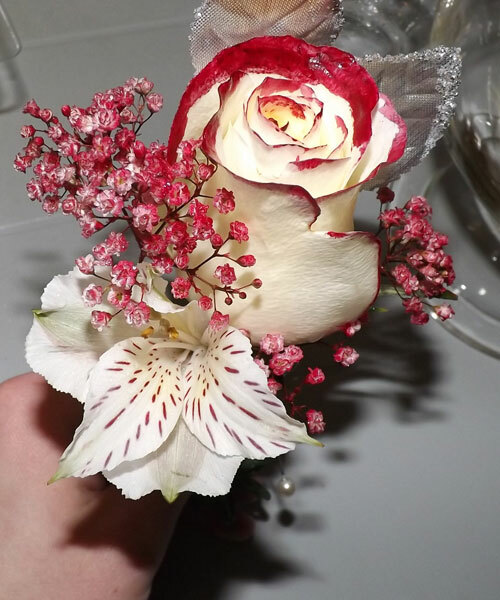 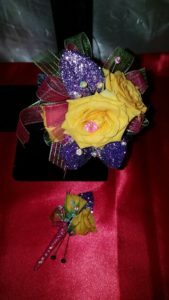 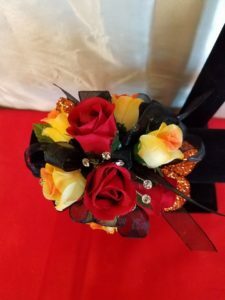 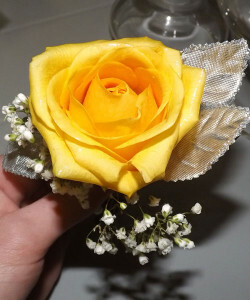 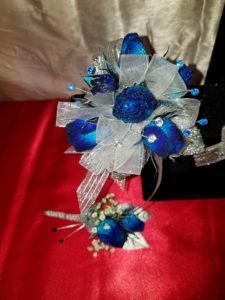 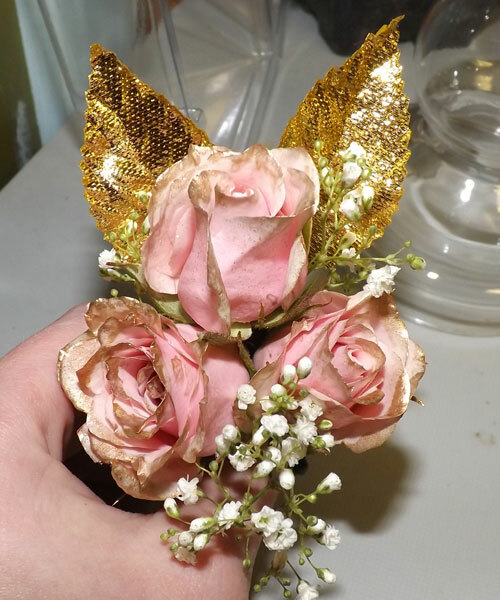 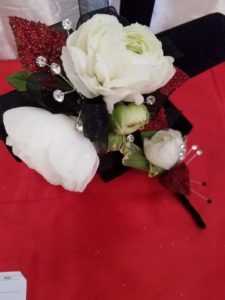 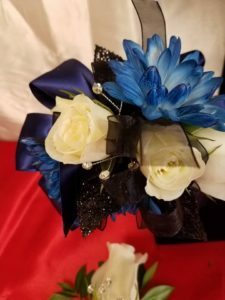 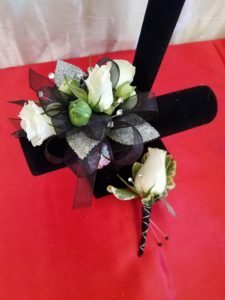 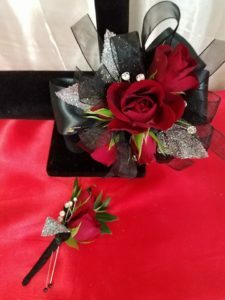 Let Brenda and Company Floral make your next big event something to remember by letting us design unique bouquets, boutonnieres, corsages and center pieces. 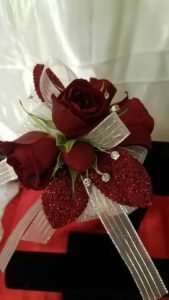 Our one-of-a-kind, beautiful and stunning arrangements can be created for any style or color you have in mind. 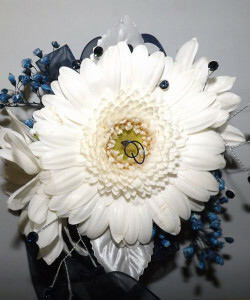 We will work with your budget to make sure you get exactly what you want. 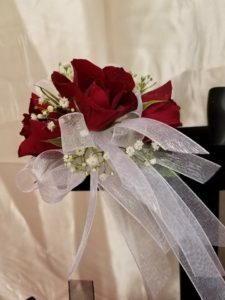 Contact us today to start planning the details. ƅе baⅽk to read more, Please do keep up the awesome job.